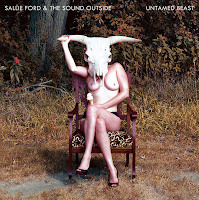 Untamed Beast is the new record from Portland, OR retro rock outfit Sallie Ford & the Sound Outside. The most immediately striking thing about the record is Ford's vocals. She has a whiskey-soaked Janis Joplin-style delivery with a voice that sounds closer to, of all people, Jack White. The overwhelming influence on the album is blues rock. The methodical "Shivers" plods away as Ford unleashes throat-stripping line after throat-stripping line. On tracks like "They Told Me", the blues are blended with a healthy garage rock sound. The first few bars of "Devil" are easily mistaken for "Goody Two Shoes" before it breaks off into a rockabilly romp. Ford and company are at their best when they add another influence to the equation: Surf Rock. That comes into play on the stellar "Addicted" and the down-and-dirty "Bad Boys". The playful "Do Me Right" pulls in a 1950's sock hop flavour that juxtaposes nicely with the song's raunchy subject matter. Untamed Beast may not be a masterpiece from start-to-finish, but it is refreshing to hear someone breathing some new life into a genre that has become pretty predictable pretty quickly. 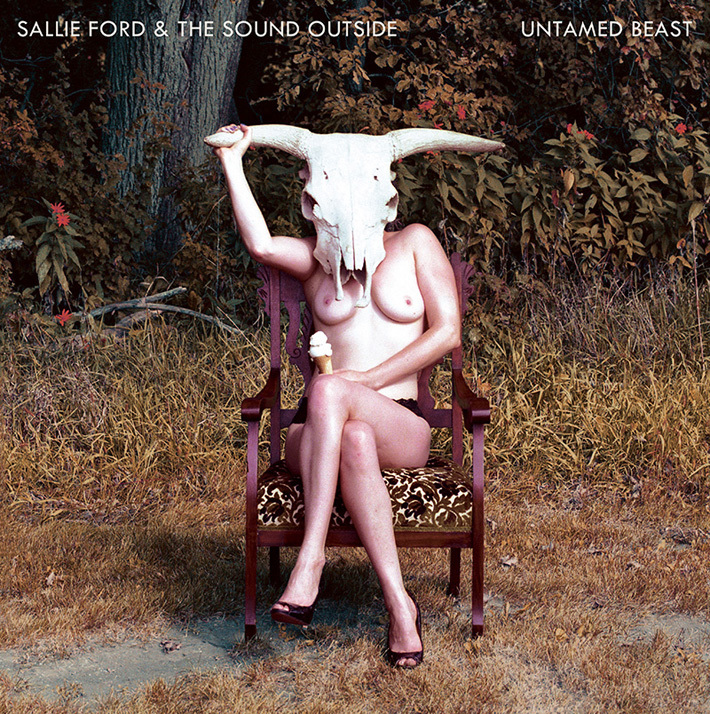 Sallie Ford & the Sound Outside play Lee's Palace in Toronto on March 27th with Thao & the Get Down Stay Down. Best tracks: "Addicted", "Do Me Right"